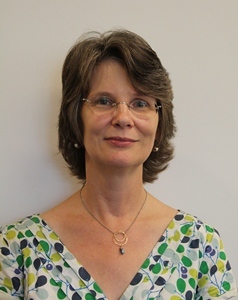 At the Faculty Advisor Training in August of 2018, Faculty Director Professor Thomas Linneman announced that the Advisor of the Year Award, with the approval of the Parent & Family Council, has been renamed the Monica Potkay Advisor of the Year Award in memory of her advising legacy at William & Mary. Monica Brzezinski Potkay served in the role of Assistant Dean of Academic Advising and Studies in Arts & Sciences from June 2014 to June 2017. Monica Potkay was an Associate Professor in the Department of English, where she taught for more than three decades. Potkay served for two years as Associate Chair of English, and for many years on numerous committees within the department, including the Personnel Committee and the Undergraduate Program Committee. She won the Alumni Fellowship Award for Excellence in Teaching.